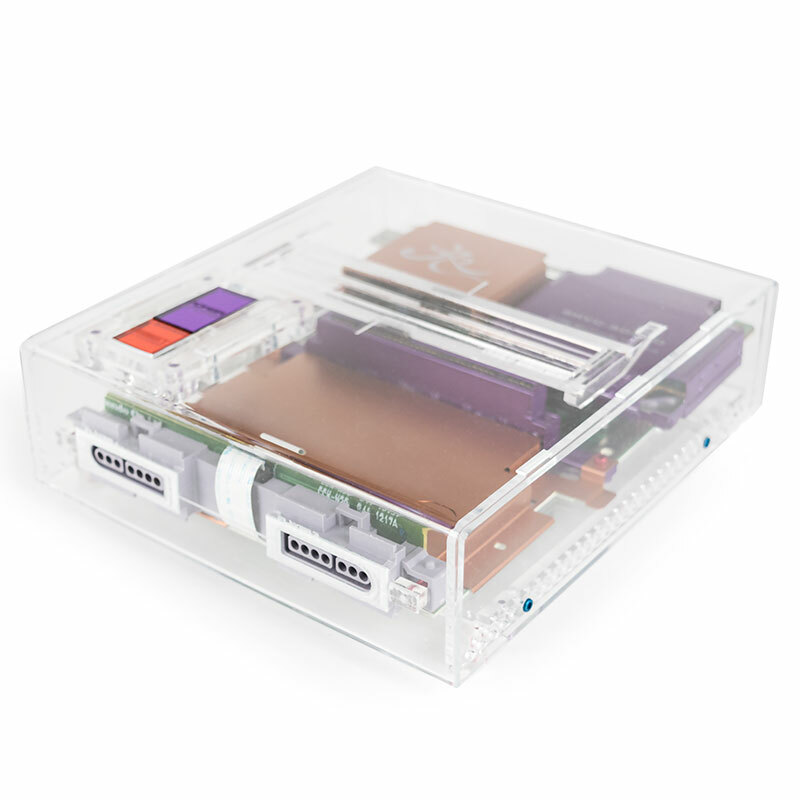 Rose Colored Gaming is taking the internals from SNES systems with damaged housings and placing them inside a custom laser-cut transparent acrylic case. 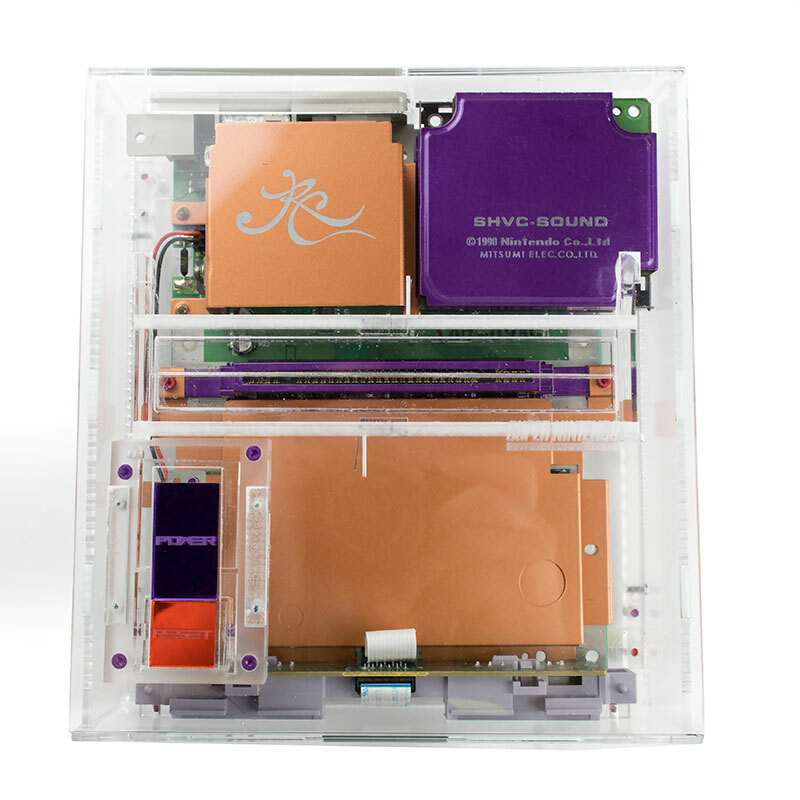 They also coated some of the internal components with new colors. Available soon in limited quantities.